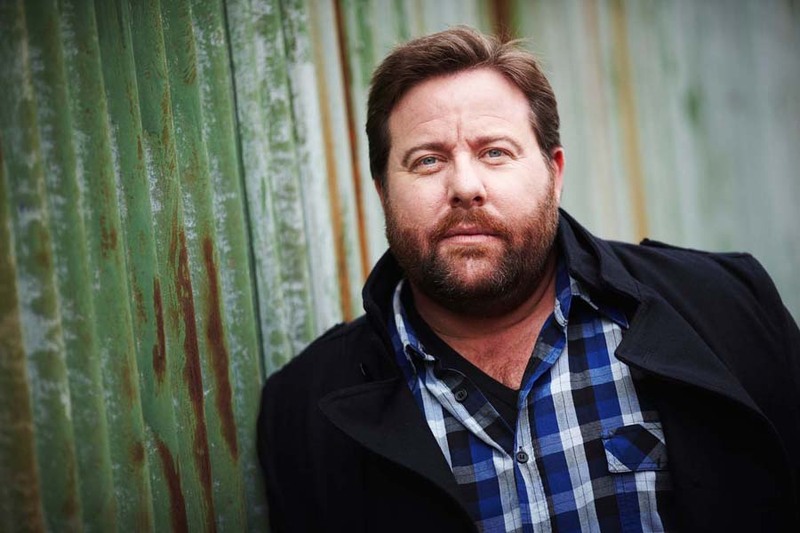 Shane Jacobson, the big man who came to our attention in the Australian mockumentary film as the lovable Melbourne Plumber, ‘Kenny Smyth’. But there is more than meets the eye with this Australian Icon and award-winning actor, as we celebrate his status and success as a big and tall man in one of the most cut throat industries in the world. Astoundingly, Jacobson began his career at the tender age of 10, with performances in amateur theatre and the Melbourne Gang Show. Demonstrating his extraordinary charisma and talent for characterisation, it is no surprise that by the age of 18 his career in comedy had become essentially established with regular theatre restaurant, musical theatre, stand-up and MC gigs lined up, something many men twice his age were unable to lock in. While working in radio with a regular segment on Melbourne’s Gold FM radio station, Jacobson developed a loyal following but it was his breakout character ‘Kenny’ in 2006 which saw his profile truly skyrocket. As an actor, comedian and presenter, Jacobson is an unashamedly big and tall man who has worked with some of the biggest names in the world for more than 25 years. Off the red carpet, Jacobson tends to favour a classic and casual approach to dressing. To achieve a similar look, why not throw on a pair of dark indigo jeans with a classic check shirt and sports coat. Team with a pair of comfortable and durable leather shoes for an unbeatable masculine ensemble. We have found ourselves reaching for this R.M Williams casual shirt almost embarrassingly often, but it just goes with everything! The neutral colour’s allow this one item to extend our off-duty wardrobe 10 fold, while the soft 100 percent cotton fabric is just dam comfortable. Perfect! No need to throw out all your favorite shirt‘s from your treasured University years if you happen to lose a little weight; you can just have your ol-faithfuls taken in! Great advice from a great man. 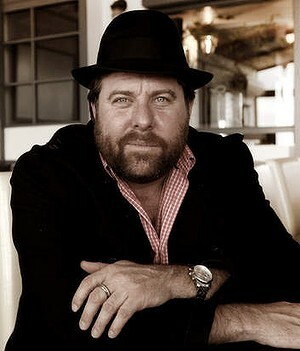 As of 2013, this big and tall men‘s icon has been busy filming a telemovie with superstar Guy Pearce called “Jack Irish” for the ABC, while also putting the finishing touches on his autobiography, aptly named “The Long Road to Overnight Success” which reflects on the first 40 years of his life. Published by Harper Collins and ABC Books look for your copy in stores from early August.